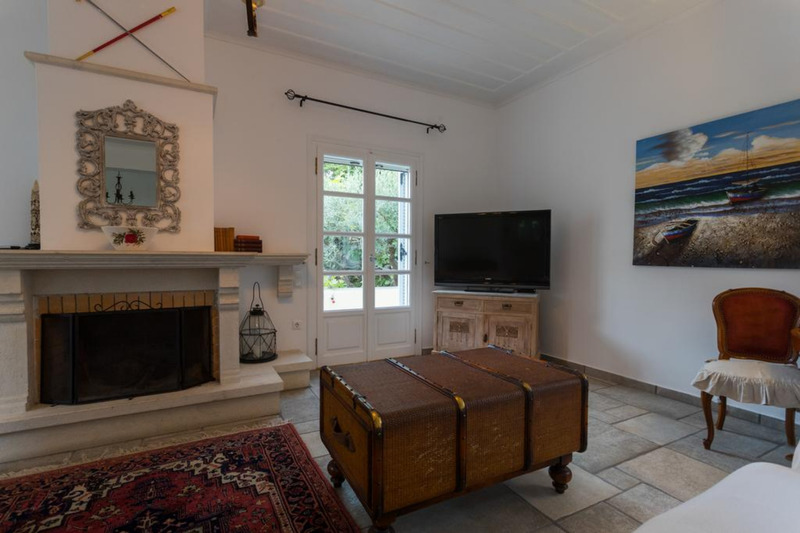 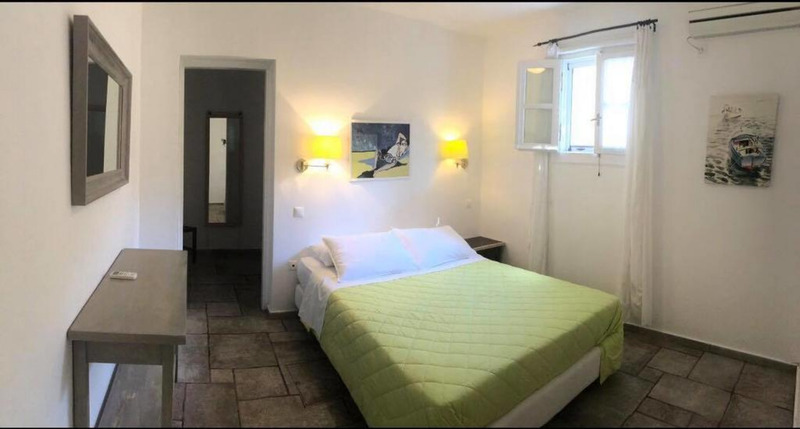 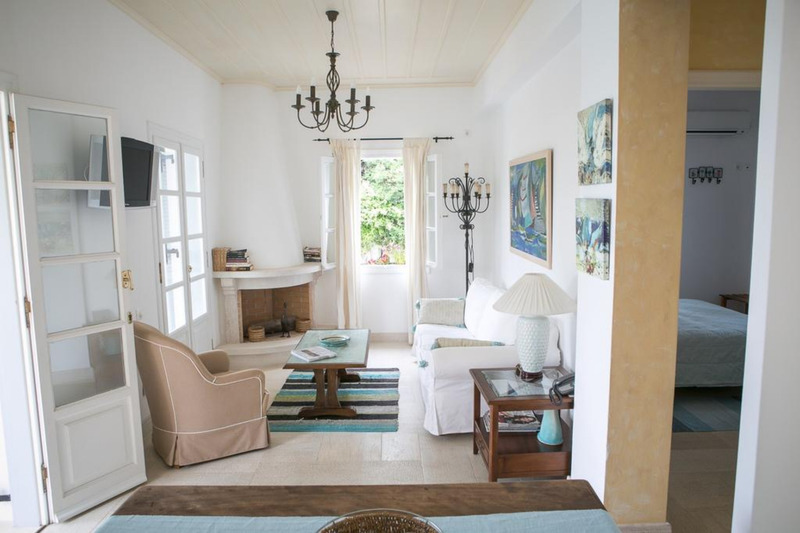 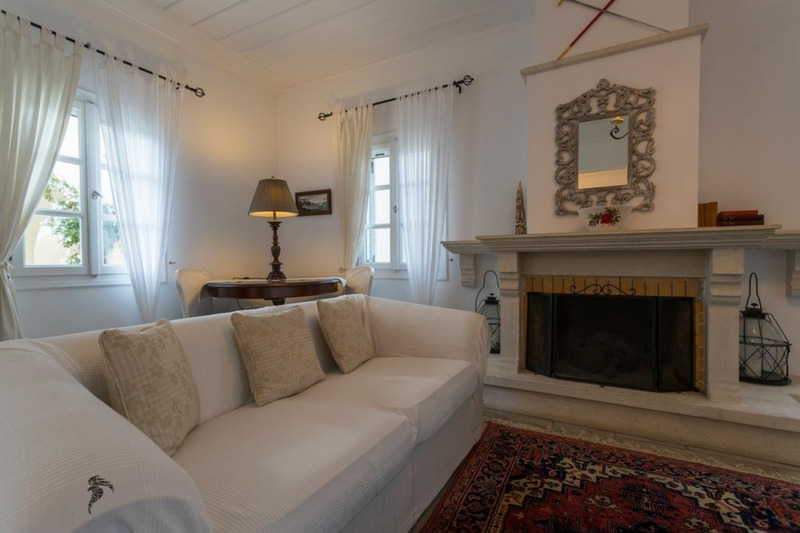 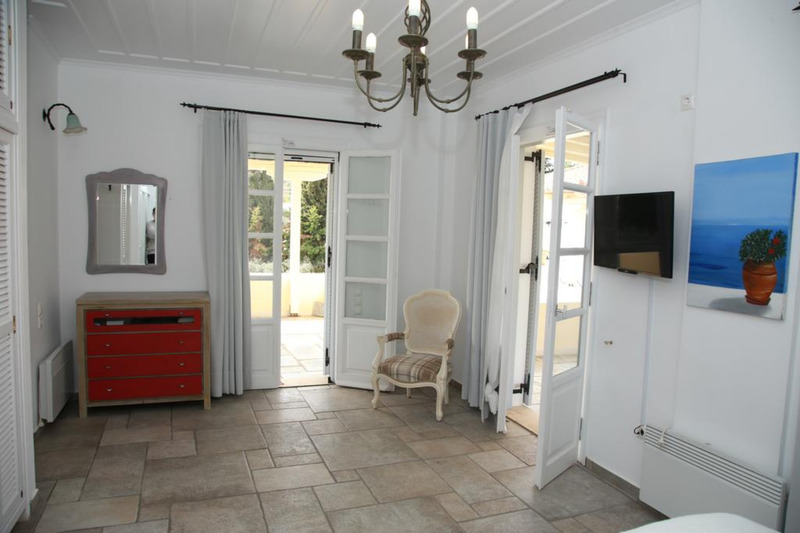 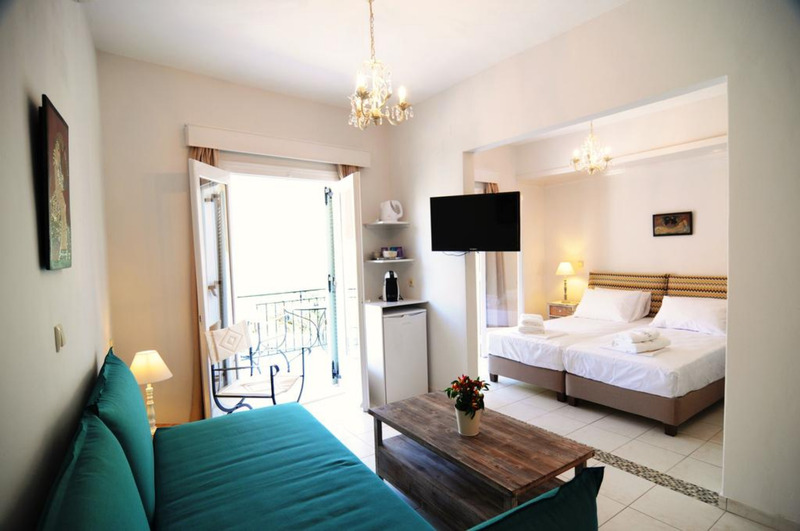 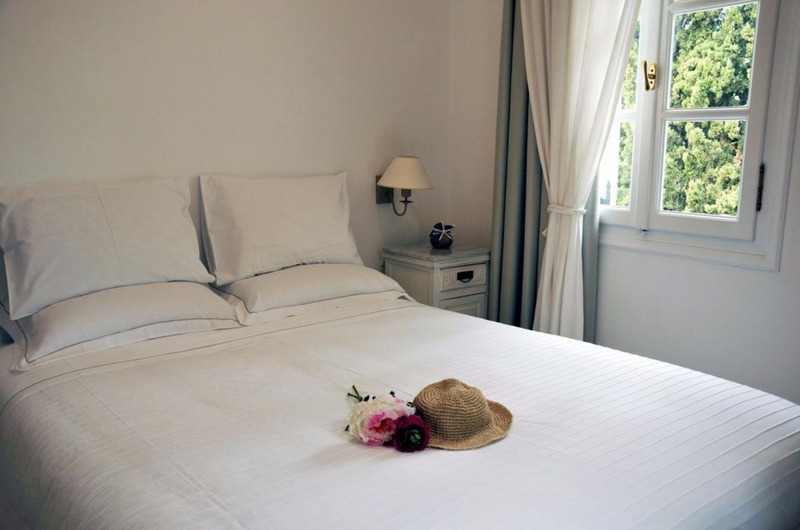 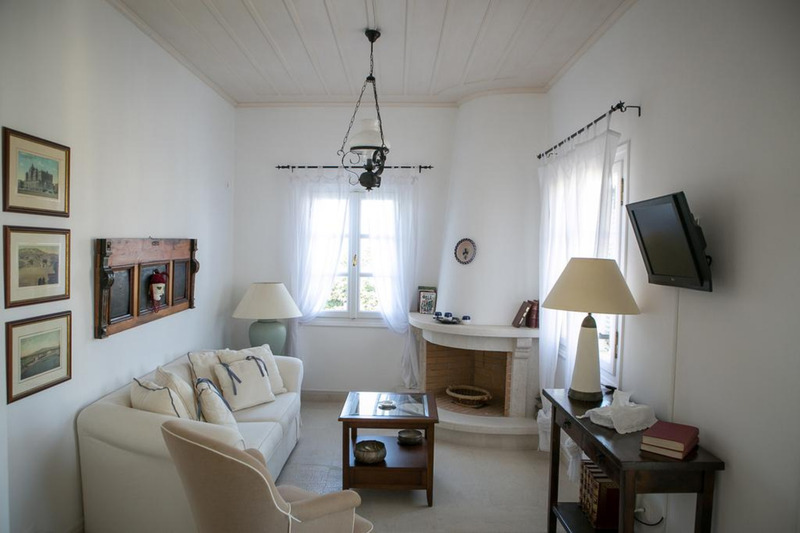 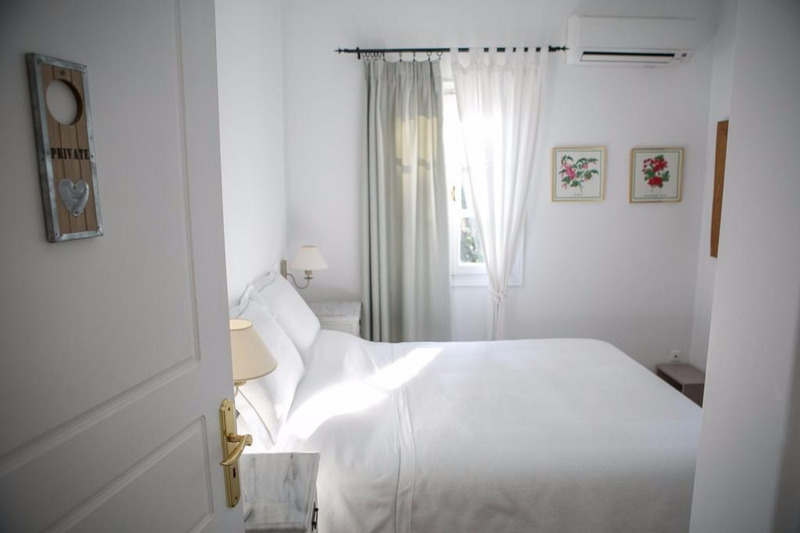 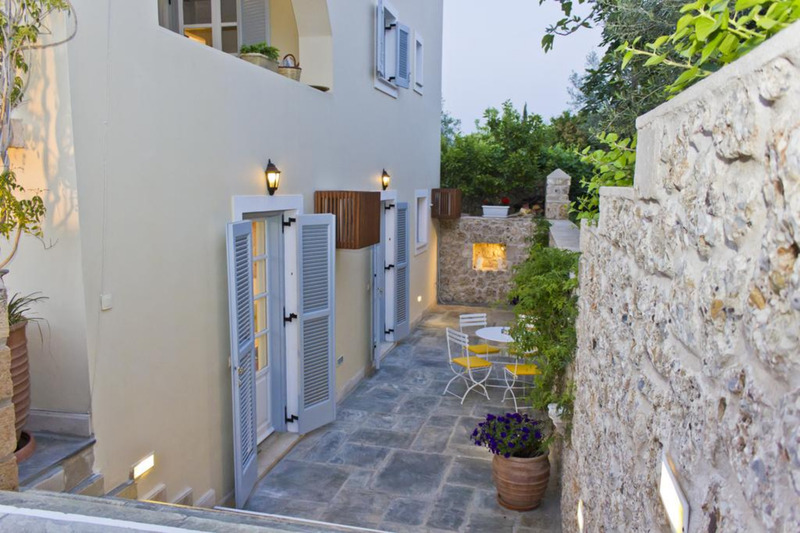 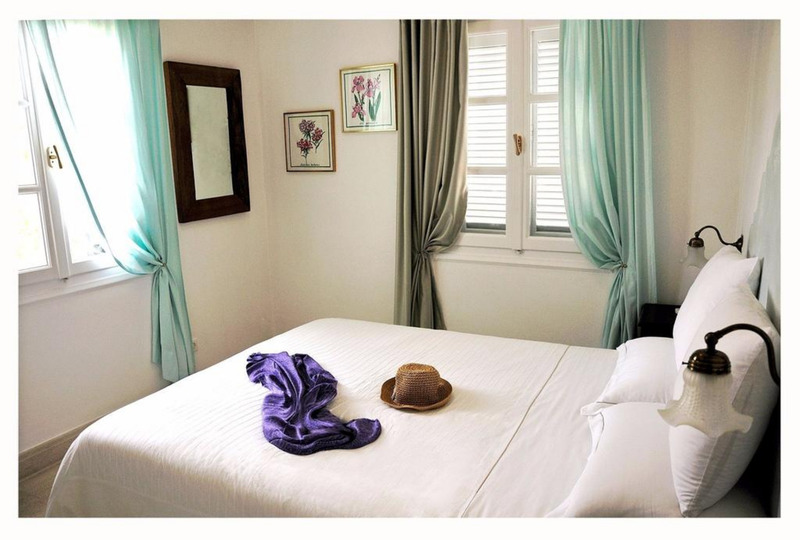 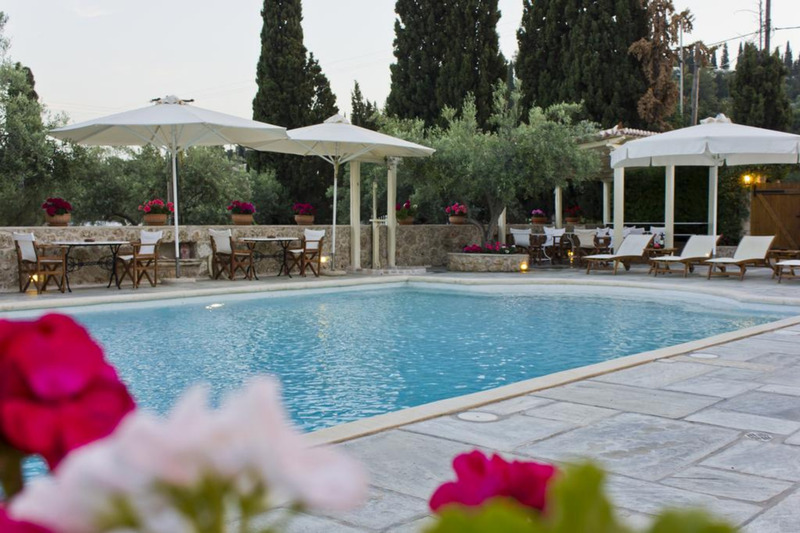 Villa Nika is a complex of luxurious suites and apartments conveniently located in Agia Marina, within 200 m from the beach and within a five-minute walk from the old port of Spetses. 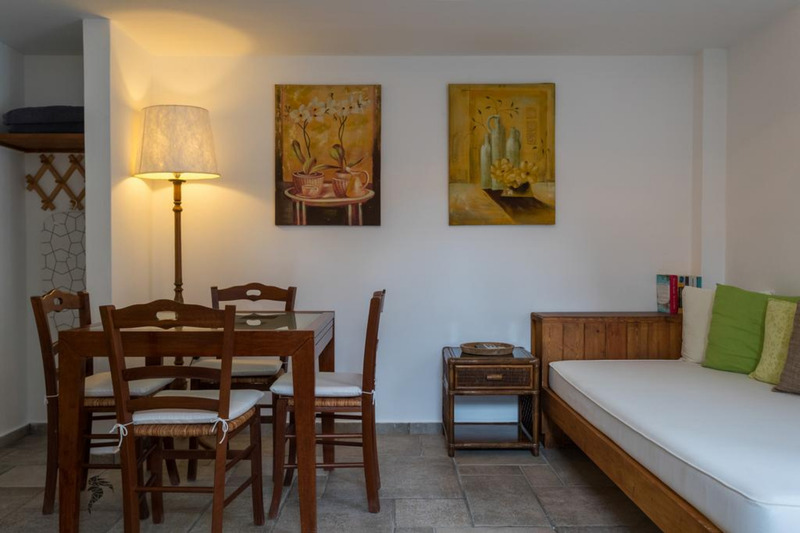 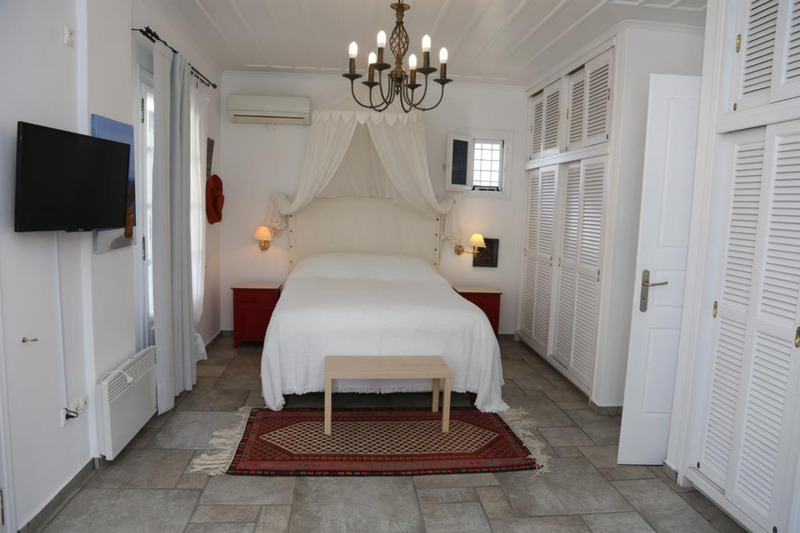 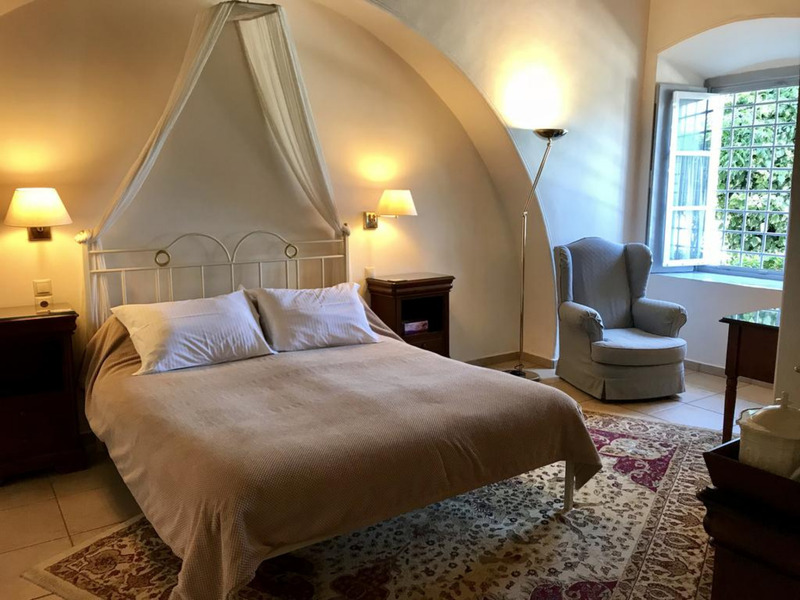 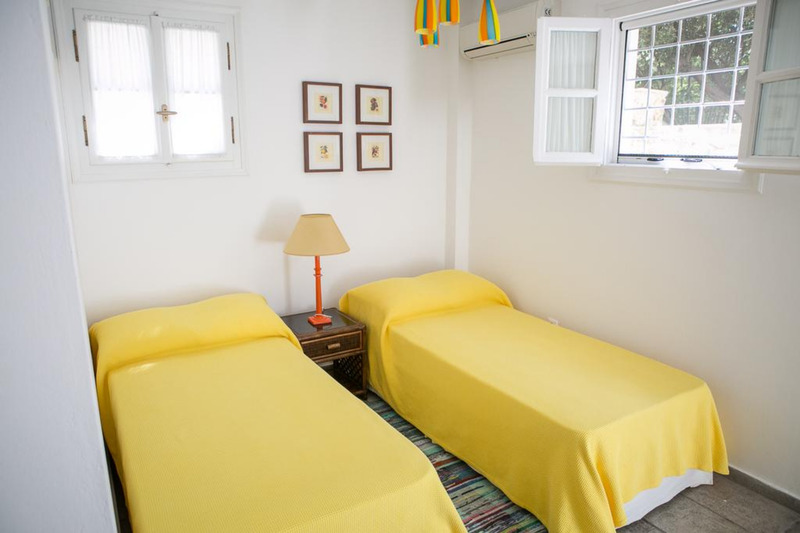 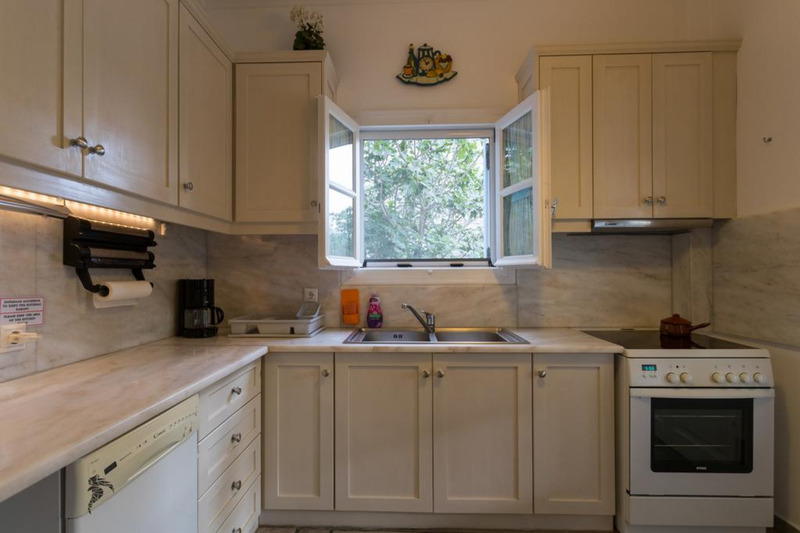 Each individually designed unit is beautifully furnished and equipped to the highest standards, featuring air condition, a fully equipped kitchen, fireplace and satellite TV. 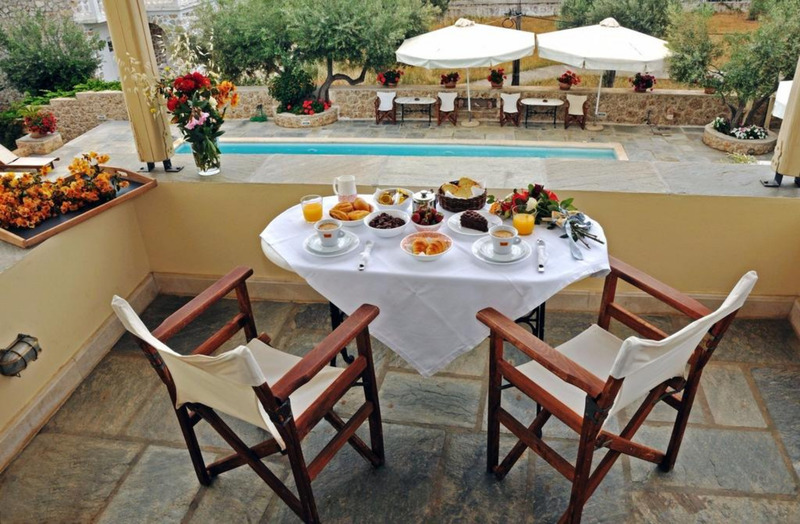 Breakfast items can be found in the units. 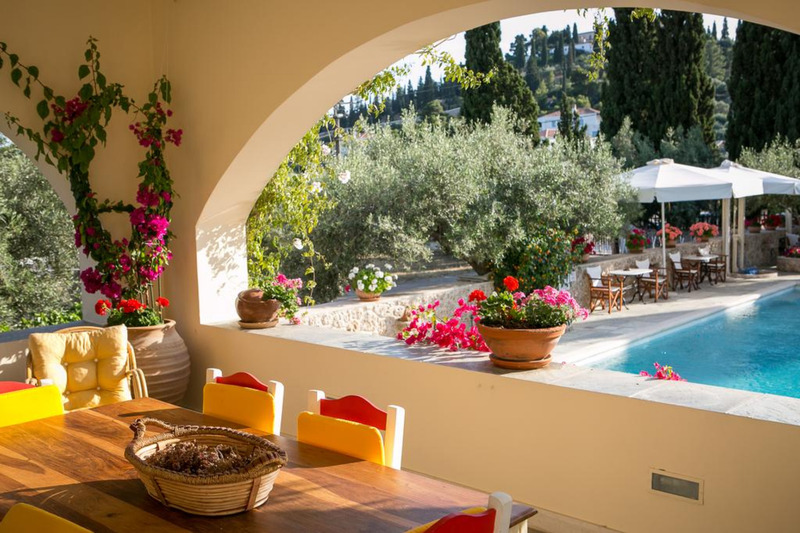 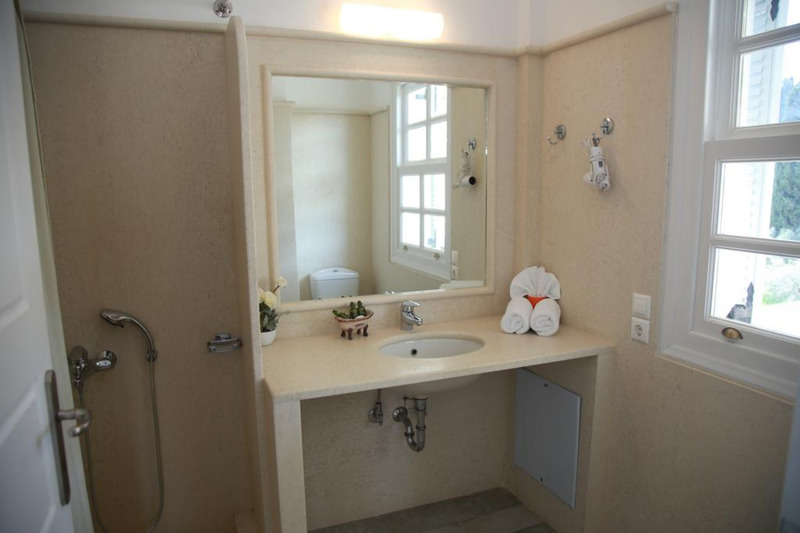 Villa Nika also provides guests with an outdoor swimming pool with hydro-massage facility.